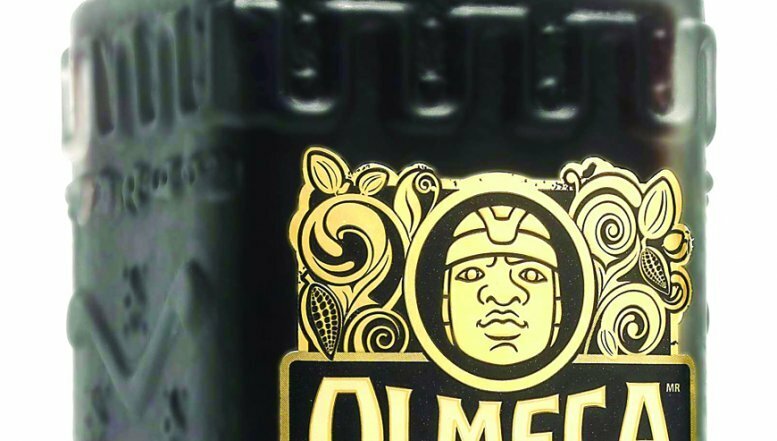 Pernod Ricard releases Olmeca Fusion Dark Chocolate Tequila in South Africa. This is a fashionable addition to Olmeca’s authentic Mexican heritage, exotic personality, and intriguing background with roots tied to the Olmeca culture from ancient Mexico. Olmeca Fusion Dark Chocolate fuses the tastes of tequila and cocoa, combining these two authentic Mexican flavours to create premium ready-to-serve tequila-based liqueurs and cocktails. Olmeca Fusion Dark Chocolate Tequila is a fashionable addition to Olmeca’s authentic Mexican heritage, exotic personality and intriguing background with roots tied to the Olmeca culture from ancient Mexico.